Twitter is going through some rough times, but it seems this isn’t quite the case with its Chinese competitor Weibo. Although the service launched merely as a Twitter clone, it has grown so much over the last years that it’s now worth more than the original itself. The Chinese micro-blogging service hit the impressive milestone yesterday when its market cap rose to $11.35 billion, slightly edging Twitter’s $11.34 billion. Since then, the gap has further widened after Twitter’s stock slipped further to $11.23 billion in comparison to Weibo’s valuation of $11.32 billion. What makes Weibo’s achievement even more impressive is that it took less than seven years to accomplish this after the company opened doors back in 2009, before eventually going public in early 2014 at a valuation of $3.4 billion. On that same day, its American counterpart’s worth was estimated at $26.8 billion. 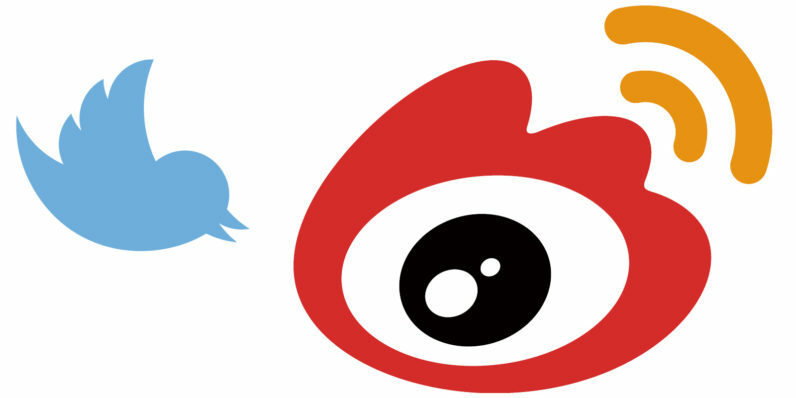 Part of Weibo’s success is its recent foray into live streaming – China’s hottest new web trend – which brings in additional revenue by allowing viewers to buy virtual gifts for streamers. Following a disappointing second quarter, Twitter has been rumored to be up for sale – but it seems it’s struggling to find any buyers. Google, Disney and Salesforce were reportedly interested in a buy-out, but things ultimately never panned out.